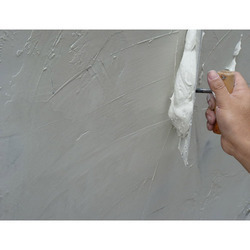 Leading Manufacturer and Supplier from Coimbatore, our product range includes Tile Adhesive such as Tile Adhesive Joint Fillers, Grout Mixture, Waterproof Paints and Acrylic Putty. We are leading manufacturer and supplier in this domain, we provide our clients with premium quality Acrylic Putty. Our quality controllers' check this Acrylic Putty on various defined parameters in order to assure it quality at customers end. Our renowned organization introduces a comprehensive array of Tile Adhesive and Tile Joint Fillers. The offered product is processed using premium quality chemicals in adherence to quality standards. 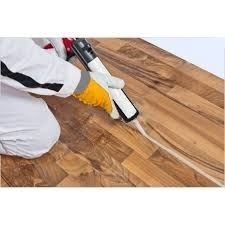 This offered product is for application of wall and floor tiles and joint fillers. Along with that, the offered product is packed with high precision to ensure its purity for a longer period. We are perceived as the chief association included in giving our customers excellent scope of Tile Adhesive Joint Fillers. Our Joint Fillers is sternly observed on a few parameters to guarantee its quality. Furthermore, we offer this Joint Fillers in different amount of bundling to meet the accurate need. We are recognized as the foremost organization involved in providing our clients with high quality range of Grout Mixture. 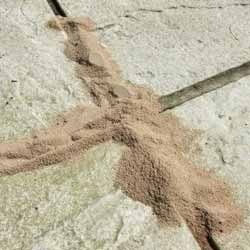 Our provided grout mixture is used in sealing and filling air gaps in concrete. 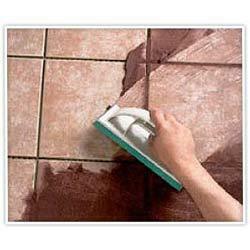 Our grout mixture is sternly monitored on several parameters to ensure its quality. Additionally, we offer this grout mixture in various quantity of packaging to meet the exact need. Looking for Tile Adhesive ?